Navy enhancement comes amid increasing tension with the United States and Europe. Iran’s navy launched a new domestically manufactured destroyer on Saturday allegedly capable of evading radar technology, according to the government-run Islamic Republic News Agency. As tensions between the United States and Iran continue to worsen, Iran is showing itself prepared for the next conflict. The launching ceremony was broadcast live on Iranian state television. “This vessel is the result of daring and creative design relying on the local technical knowledge of the Iranian Navy … and has been built with stealth capabilities,” said Iranian Rear Adm. Alireza Sheikhi, head of the navy shipyards that built the destroyer. If it does, in fact, possess stealth capabilities, this new class of destroyer is a significant boost in Iran’s naval power. State television reported that the Sahand destroyer, is equipped with antiship and anti-aircraft guns, surface-to-surface and surface-to-air missiles, torpedo launchers, a helicopter pad and electronic warfare capabilities. 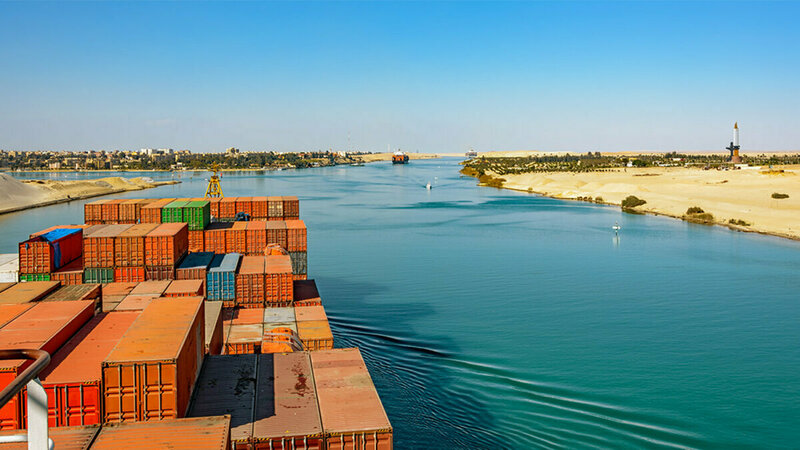 An industrial container ship passes through the Suez Canal. “Disruptions to global supply chains are, in fact, more devastating than a traditional military attack,” wrote Elisabeth Braw in Foreign Policy. United States President Donald Trump pulled out of the Joint Comprehensive Plan of Action in May. This deal was signed by Iran, the European Union, and six other nations and implemented on Jan. 16, 2016. The deal intended to curb Iran’s nuclear development program. The U.S reimposed all sanctions against Iran last month. Europe has tried to enable Iran to work around the U.S. sanctions, but its “Special Purpose Vehicle” policy may no longer include Iranian oil. And despite Germany’s attempts to nullify U.S. sanctions, Iran remains unsatisfied with Europe. Iran has made this threat more than once in the past, but it has not followed through. But this time, tensions between the U.S. and Iran could push it over the edge. Because Iran benefits from trade through the open sea-gates, it doesn’t make sense for Iran to close them. The sanctions against Iran, however, are pushing it into a corner, and it may soon have to make an irrational decision. Watch Jerusalem has been following this trend ever since Mr. Flurry forecast that Iran would gain a chokehold on the sea-gates. This forecast was made because of specific prophecies in the Bible. 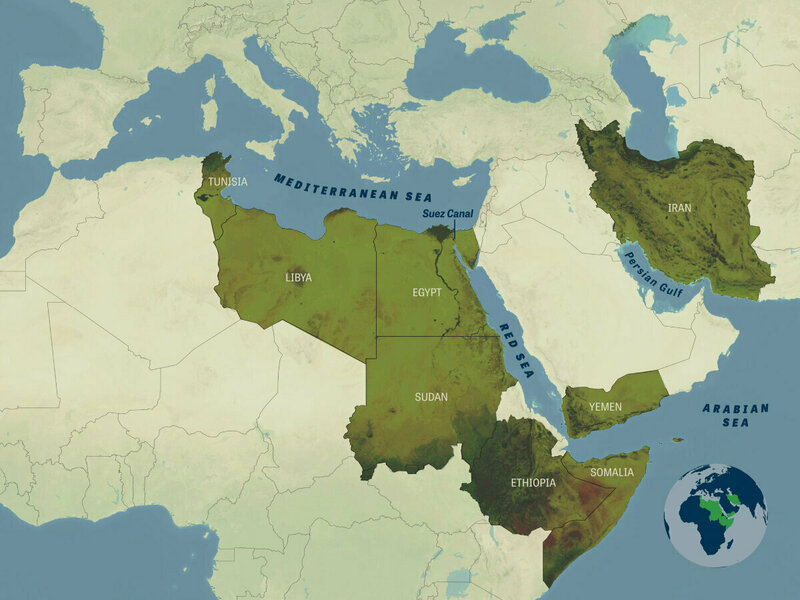 All you need to do is get a good map of the Middle East, with the emphasis on the Mediterranean Sea and the Red Sea. Then you can see why the king of the south, or radical Islam, is so interested in an alliance with or control over these two countries [Libya and Ethiopia] (as well as Egypt and Tunisia). They are on the two seas that comprise the most important trade route in the world! If Iran gets control of that trade route, it could create enormous damage and chaos in America and Europe almost overnight. Germany and the Vatican, the heart of the Holy Roman Empire, are not going to allow the king of the south to get control of Jerusalem and the world’s number one trade route! Watch Jerusalem assistant managing editor Brent Nagtegaal wrote, “Controlling these sea-gates means controlling the passage of the precious commodity [oil] into Europe.” Iran’s strategy revolves around controlling these shipping lanes because they are so vital to world trade. Iran could use control of the sea-gates as a negotiating tool. Fear of shutting down the sea-gates is a powerful bargaining chip, especially for Europe which heavily relies on the trade flowing through those straits. “And at the time of the end shall the king of the south push at him: and the king of the north shall come against him like a whirlwind, with chariots, and with horsemen, and with many ships; and he shall enter into the countries, and shall overflow and pass over” (Daniel 11:40). Request your free copy of The King of the South or read online. 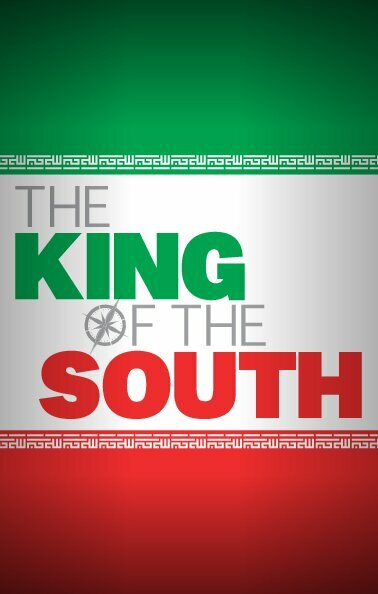 The king of the south (radical Islam, led by Iran) will push at Europe. One aspect of that push is Iran’s chokehold on the sea-gates. Controlling the nations bordering the Mediterranean Sea and the Red Sea would give Iran virtual control of trade through those seas. Iran’s stranglehold on the sea-gates will force Europe to war against the king of the south, igniting a third world war. For more information on where this is leading, please request Mr. Flurry’s free booklet The King of the South. This booklet will give you explicit understanding of where today’s current events in the Middle East—particularly as they apply to Iran—are leading. Can the existence of God be scientifically proved? Where did the first life come from? Can we know whether God possesses mind power? The next time you read about peace in the Middle East, consider the facts: For over 4,000 years, the Middle East as been fraught with cultural, political and religious violence. Much of this history is recorded in the history book almost no one relies on—the Bible. And what makes the Bible so unique, compared to other historical accounts, is that it recorded much of this history before it occurred! Why is the world’s best-selling book held in awe by some, in passive discredit by others, and understood by virtually none? The Prophet Daniel wrote about a future confrontation between the king of the north and the king of the south. We are now in the time when these two major powers are quickly rising! The king of the south is stirring up trouble even today. It is critical that you know the identity of this prophesied power! Jerusalem means “city of peace,” and yet this city’s history has been filled with rivers of blood! No city has suffered like Jerusalem. It has known almost no peace. But there is very good news. God established Jerusalem to be a city of peace—and will one day make sure that it becomes so! It is actually the city from which God will rule the entire universe! A powerful and genuine example of peace was given to this world for a tiny period of time. (Was it prophesied in your Bible?) When you see how people reacted to it, you can understand why we have no real peace in this evil world. Nevertheless, we are about to have world peace in spite of man and his human nature. People of the Western world would be stunned—dumbfounded—if they knew! The governments of the United States, Britain, Canada, Australasia, South Africa would set in motion gigantic crash programs—if they knew! They could know! But they don’t! Why? Copyright © 2019 Gerald R. Flurry, All Rights Reserved.